Home Christmas	Christmas in July! Ho, ho, ho! Our Christmas in July promotion makes it easier than ever to sign up to be a demonstrator! All new recruits will receive a FREE Essentials Gift Pack including Paper Snips, SNAIL Adhesive, Grid Paper, two D Blocks (and these blocks are fantastic! Wish I had invested much earlier during my stamping career) and a Bone Folder. That’s an added value of $86 AUD! If you are keen to experience one of the perks of being a Stampin’ Up! demonstrator, then you will love that you will also receive the Carols of Christmas Stamp Set from the Holiday catalogue for FREE ($35 AUD)! This is a BRAND NEW stamp set!! So exciting! 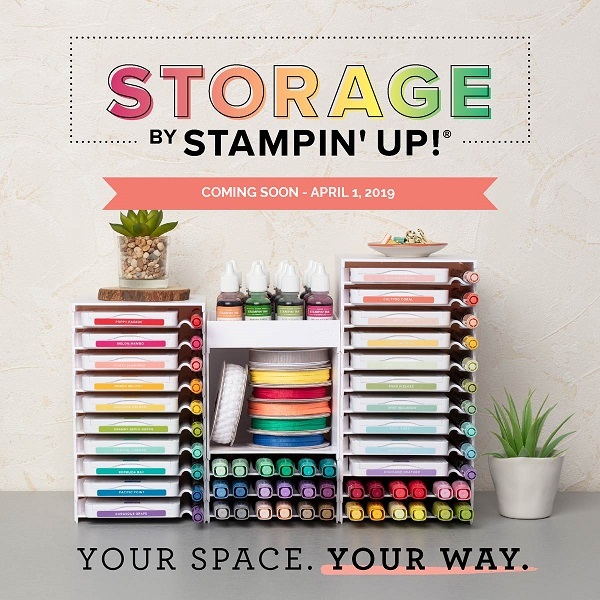 With so many basic items provided, you’ll be able to get your brand new business off to a fast start — and spend your Starter Kit dollars on other things like your favourite stamp sets and accessories! If you would like more information or you would like to join my team to be a part of something amazing, please don’t hesitate to contact me! Shop online 24/7 at Stampers Workshop!